Caserta ([kaˈzɛrta] [kaˈsɛrta]) is the capital of the province of Caserta in the Campania region of Italy. It is an important agricultural, commercial and industrial comune and city. 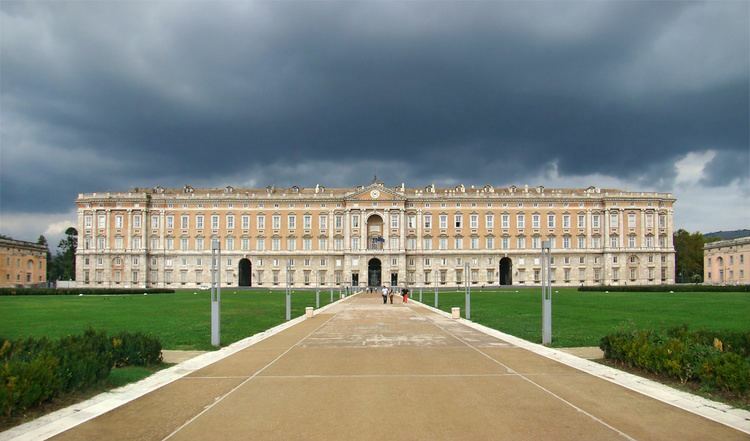 Caserta is located on the edge of the Campanian plain at the foot of the Campanian Subapennine mountain range. 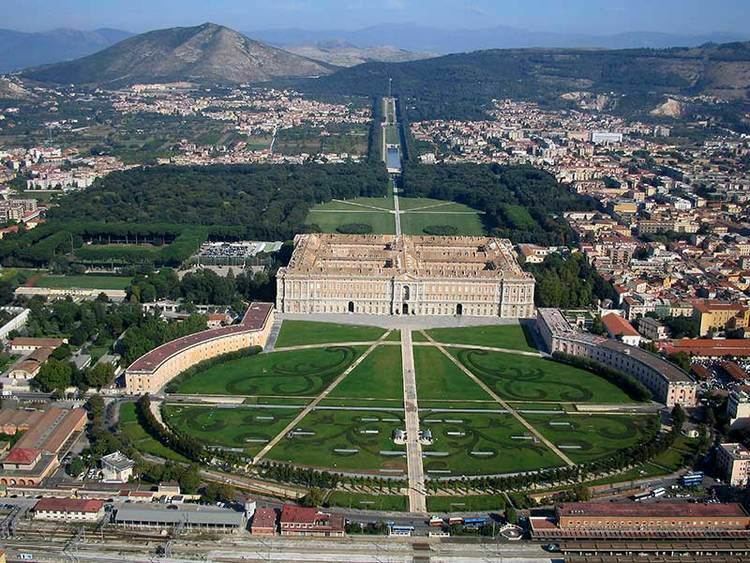 The city is best known for the Palace of Caserta. Piazza Matteotti Grave is one of oldest piazzas the city, it is called by Casertani "Piazza Mercato" (Market Square) because there is the daily market in a structure inaugurated in 2008. Piazza Vanvitelli is the main piazza in the city. The piazza once included Palazzo Castropignano but this was subsequently replaced by a modern palace in the early 1960s. The seat of the municipality of Caserta, Palazzo Acquaviva lies within this piazza as well as the offices of Questura and Prefettura of the Province of Caserta and various banks, shops, hotels and bars. 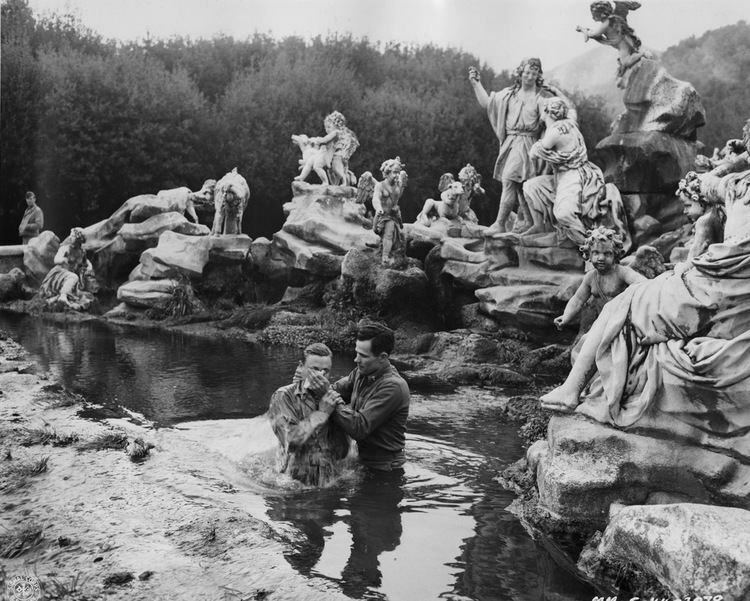 At the center of it there is a statue of Luigi Vanvitelli, the architect who designed the Royal Palace of Caserta. It is home to Juvecaserta Basket, Italy's 1991 basketball champion. Caserta railway station is a hub for regional and national traffic, and represents an important interchange linking Rome and Naples to Bari. The nearest airport is Naples-Capodichino, located about 30 kilometres (19 mi) south.